Article by Jennifer Vess. Originally published in Generations 2009-2010: 50th Anniversary Double Issue: The Search for Social Justice. Missed parts 1 – 7? Start from the Beginning. Reformers blamed industrialization for many of society’s woes, including the dirt and pollution of the city. While the wealthy could flee the heat and disease of the urban summer for homes in the country, the poor did not have the choice to leave their homes and their work in the “dirty city” for more open, green spaces in the rural areas surrounding Baltimore. Charitable organizations and settlement houses strove to give at least some respite to the women and children of Baltimore. Both the Daughters in Israel and the Maccabeans set up summer homes for their clientele. At as low a cost as possible, young women and boys could spend a few days on farms or in the mountains beyond the city limits. The JEA continued this effort. 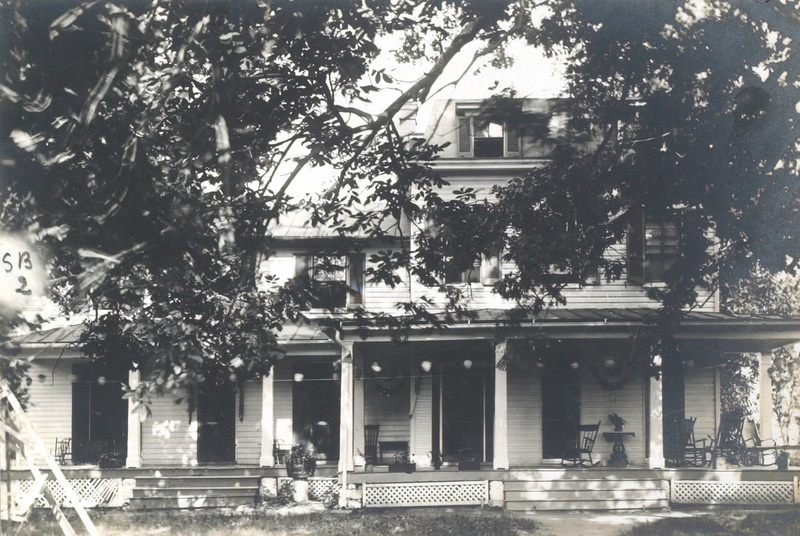 In 1910 a summer home was set up in Catonsville (then a rural area) for women and children. The JEA also worked with the Children’s Fresh Air Society, a national charity that sponsored trips for children to area farms. Later, Sigmund Sonneborn offered his property on the Severn River as a camp for boys. 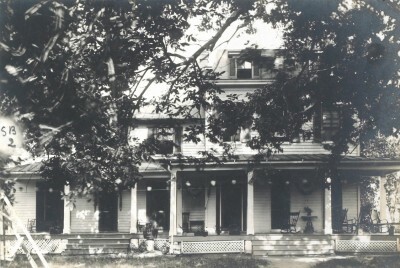 Eventually a separate organization established a camp in the area of Catonsville known as “Paradise,” which became Camp Woodlands. 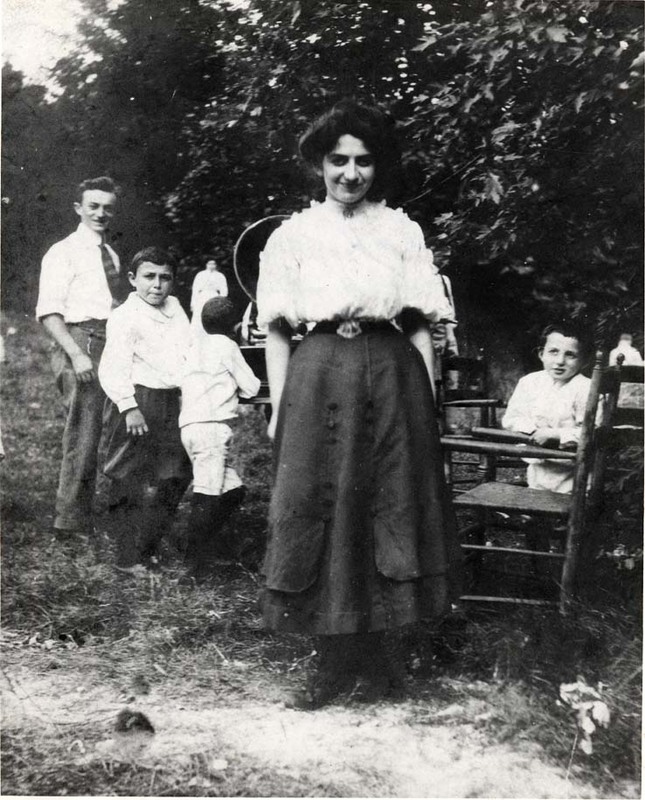 Camp Woodlands served the Jewish children of Baltimore until 1952 when it merged with the JEA, the Young Men’s Hebrew Association and the Young Women’s Hebrew Association into the new Jewish Community Center. JEA meeting minutes, May 3, 1910 and June 2, 1910, MS 170, Folder 212, JMM. Dear Robert – Please get in touch with our collections manager, Joanna Church. Her email is jchurch@jewishmuseummd.org.